Rocket Lab has announced another delay to the launch of its “It’s Business Time” mission, this time until November. But the rocket company seems confident enough that it has addressed an issue with the rocket motor controller that it has scheduled another launch to take place within weeks of the “It’s Business Time” flight. 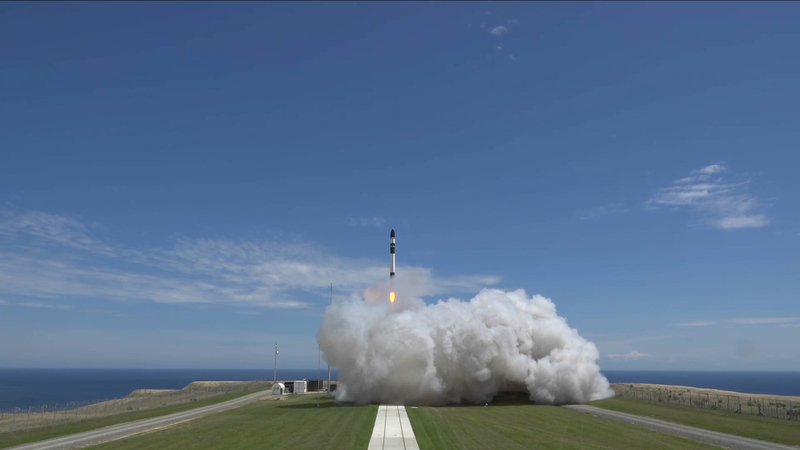 Originally, the third flight of Rocket Lab’s Electron launcher was due to occur in April 2018, and this was eventually delayed until June. After engineers discovered an issue with the rocket’s motor controller, the company stood down its launch attempt this summer. According to a news release from the company, this additional time allowed for more analysis, and the motor controllers have been modified and undergone new qualification testing ahead of the next launch. The company appears to have softened the blow of this additional launch delay until November by promising that the fourth flight of the Electron vehicle will occur “within weeks” of the third flight. That mission is tentatively scheduled for December.